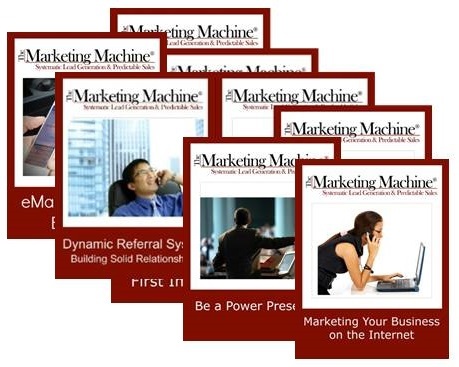 Thank you for your purchase from The Marketing Machine®! Please download your materials right away, because the download link will expire in seven days. 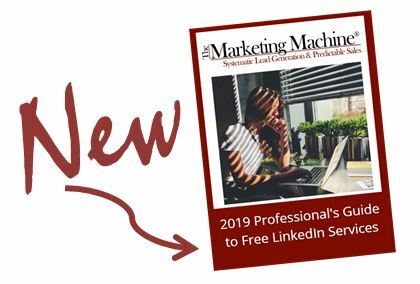 The Marketing Machine Group Copyright © 2019.